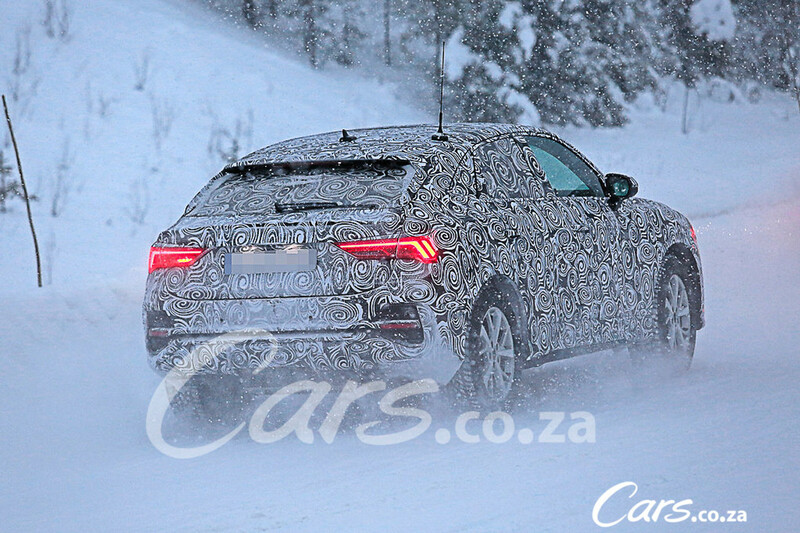 The spy photographers are at it again and have spotted an interesting-looking Audi SUV undergoing testing. 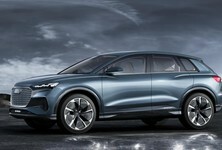 It's rumoured to be the SUV/Coupe Q4 and should be revealed at some point in 2019. 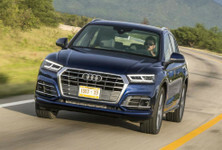 The attention and appeal of the big Q8 has clearly had an impact at Audi and the Ingolstadt-based manufacturer is keen to go down the road of SUV coupes. This is not a new segment at all as BMW and Mercedes-Benz already have a few models occupying similar space. Think of the BMW X4 and X6, and the Mercedes-Benz GLC coupe and GLE coupe and you get an idea of where Audi will be playing. 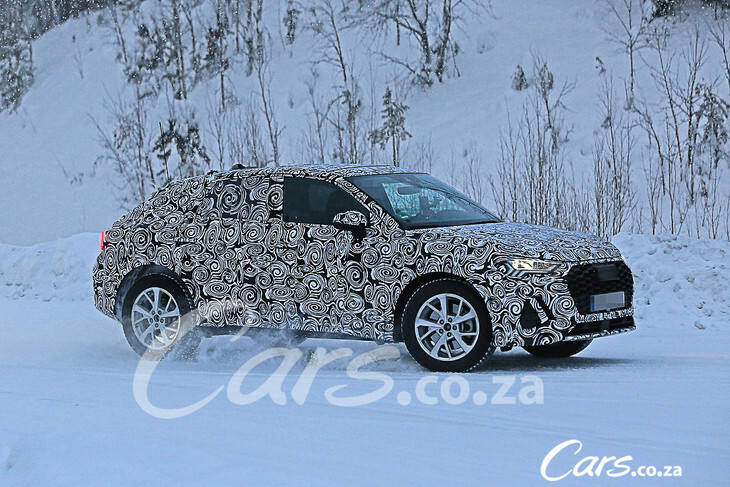 Early speculation presumed this model may even be called an Audi Q3 Sportback, but we don't think this is right and given how the Q8 is a natural evolution of Q7, we think this is the Audi Q4. 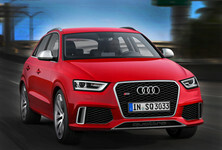 Like the Audi Q3, the Q4 will ride on the MQB platform and share the same engines. These powerplants range from petrol to diesel, and we wouldn't rule out electric e-tron derivatives coming along later. Let's not forget the eventual S performance versions either. At the current rate, we think the Audi Q4 will be revealed before the end of 2019, with an expected market introduction in SA in 2020. 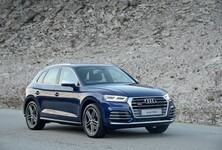 New Audi Q3 First Drive - Is Audi's latest SUV worth waiting for? Looking for a new / used Audi Q3 to buy?